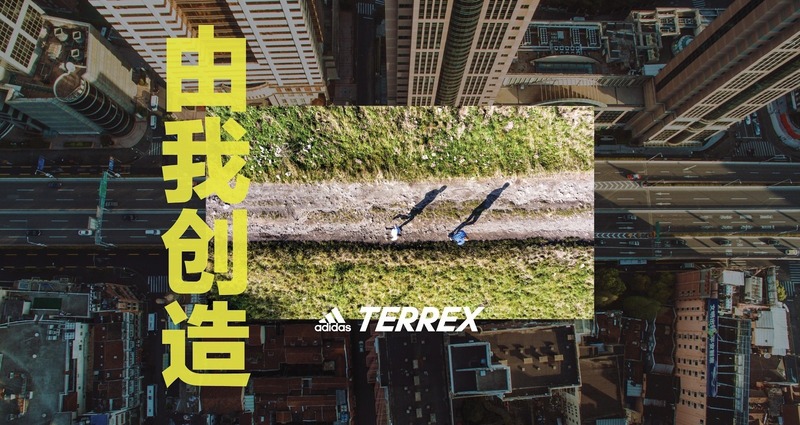 adidas tapped us to launch Terrex, their outdoor sports line, in China. But rock climbing, trail running, and mountain biking are unheard of there. 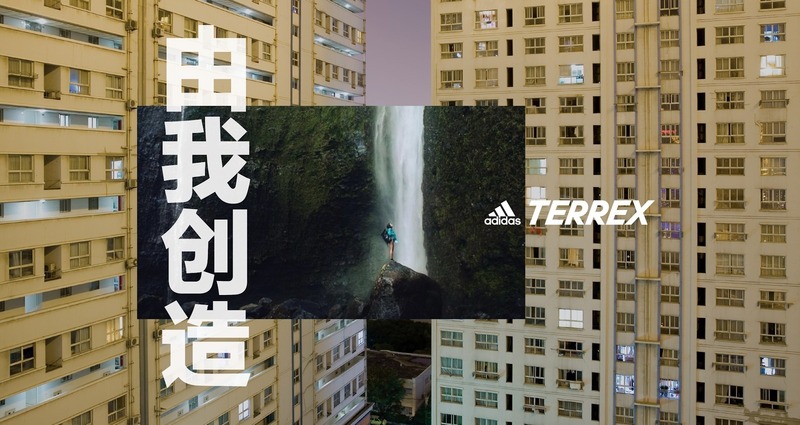 So we needed to introduce a new brand for adidas – and also sell an entirely new genre of sports to the Chinese people. To bring the next generation of Chinese athletes to outdoor sports, we honed in on a simple truth. Between the stress of parents' judgments to the rigid expectations of society – Chinese cities can be inhibiting. But nature doesn't judge you. In the outdoors, you're free to try, mess up, experiment, and become whoever you want to be. You're free to create. 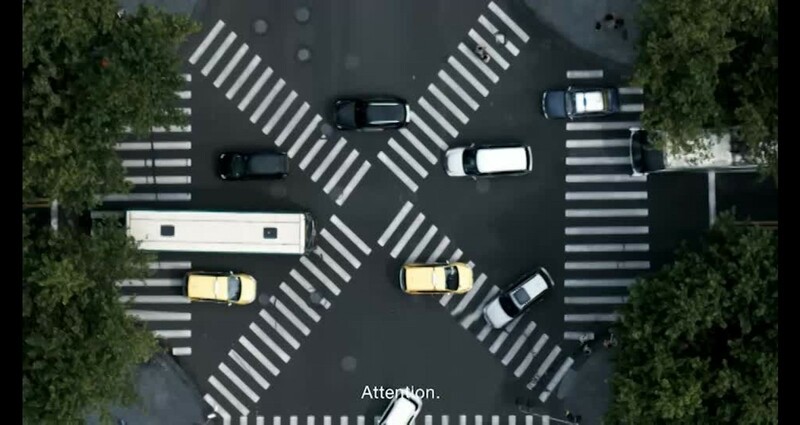 We created a campaign built around that sense of freedom. Showcasing the incredible things Chinese athletes can do in the outdoors, and the powerful individuality that they create out there. Throughout the process, we pushed against harmful cultural stereotypes. One of my biggest successes was the casting of Huang Wei Jun, the female rock climber. Tanned and muscular, she looks absolutely unlike the pale-skinned beauty models usually seen in Chinese commercials. And I fought to make sure we never covered up her badass scars. This inclusive casting model didn’t pertain to only women, though. Ethnic minorities in China are rarely featured, so we made sure to cast Zhang Jingkun, a mountain biker from Southern China and part of an ethnic minority. Their unique stories – like the fact that Zhang built his mountain biking skills by (illegally) watching YouTube videos – are what made the piece so impactful.